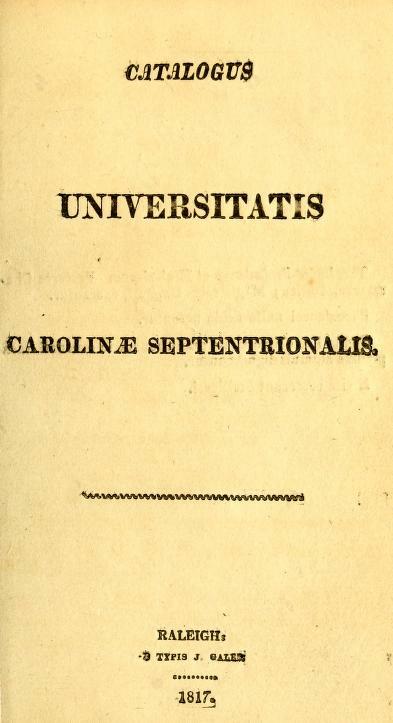 1 edition of Catalogus Universitatis Carolinae Septentrionalis found in the catalog. Add another edition? 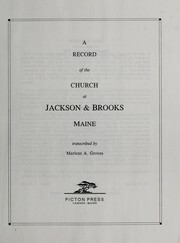 Published 1817 by B. Typis J. Gales in Raleigh . 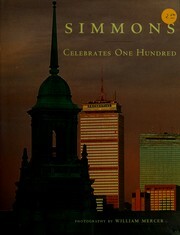 Earlier edition with same title put out in 1812. 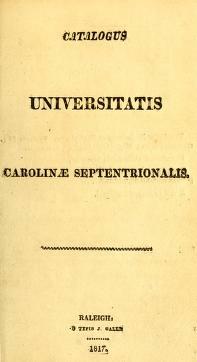 Beginning with 1819, has title: Catalogue of the faculty and students of the University of North-Carolina. Laws of the Univ. of N.C.